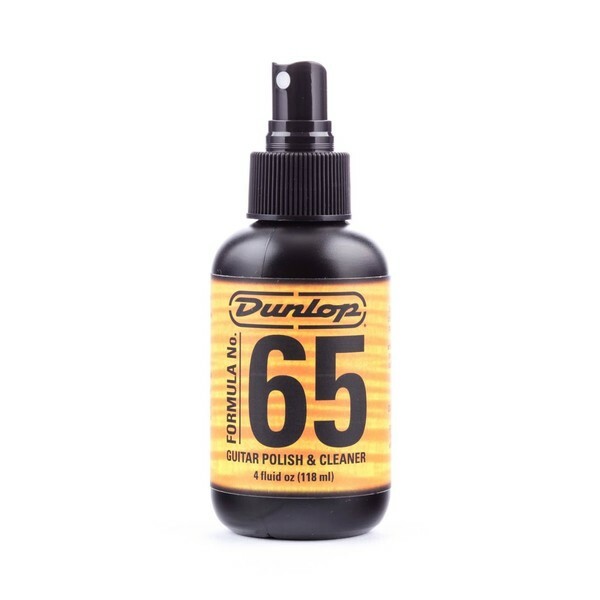 This Jim Dunlop JD-654 Formula 65 Clean And Polish will have your guitar looking bright and clean in no time. It quickly removes grime and dirt and leaves a protective, resistant layer. The pump spray is simple and easy to use and is ideal for daily use.